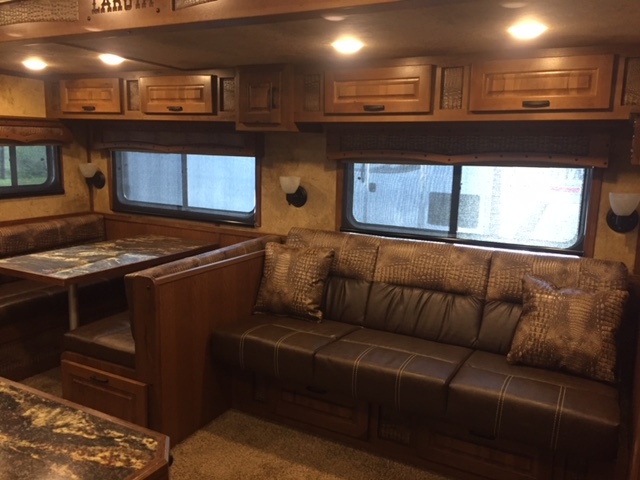 Tommy and Linda Bradbury of Elizabethtown, KY are the owners of Shinin' B Trailer sales and are proud to be a Platinum Coach Aluminum Horse and Livestock Trailer Dealer specializing in Fully Equipped Custom Living Quarters by several conversion companies. 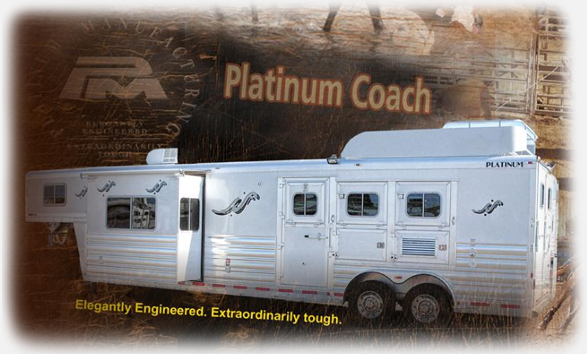 Each Platinum Coach is custom-designed to your individual specifications - from layout to finishing. 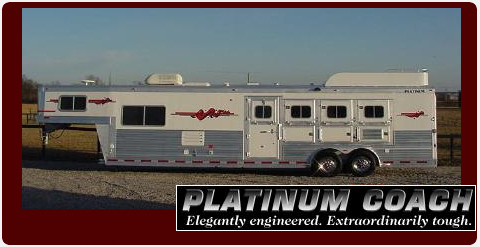 In addition, all trailers are built with cutting edge engineering and scientific principles to provide a trailer you can trust and count on for a lifetime. Shinin' B Trailer sales is also a Lakota dealer. 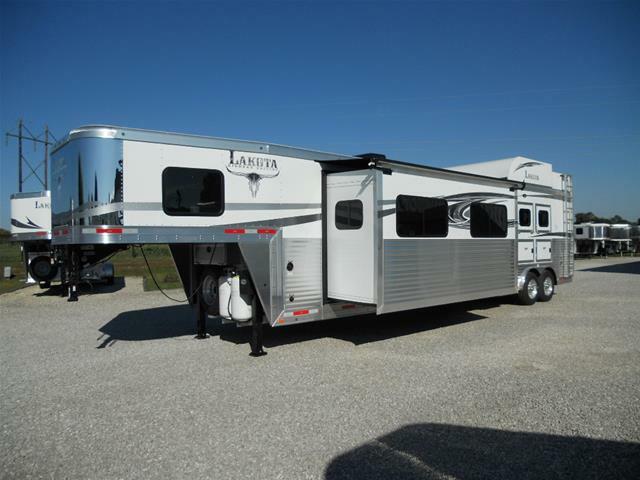 Lakota’s superior quality all-aluminum horse trailers are an outstanding value. 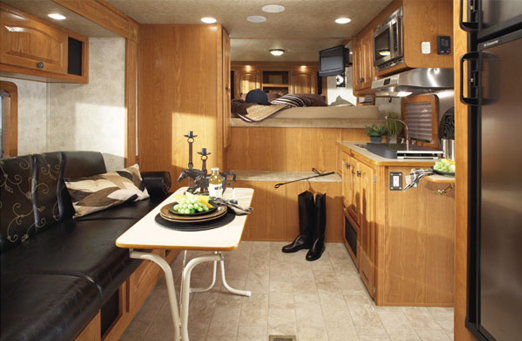 Durability and dependability are built-in to give you a terrific feeling of confidence on and off the road and a safe, secure ride for your best friend. In addition to new Platinum and Lakota trailers, Shinin' B Trailer sales also maintains an outstanding supply of good, clean, used trailers.